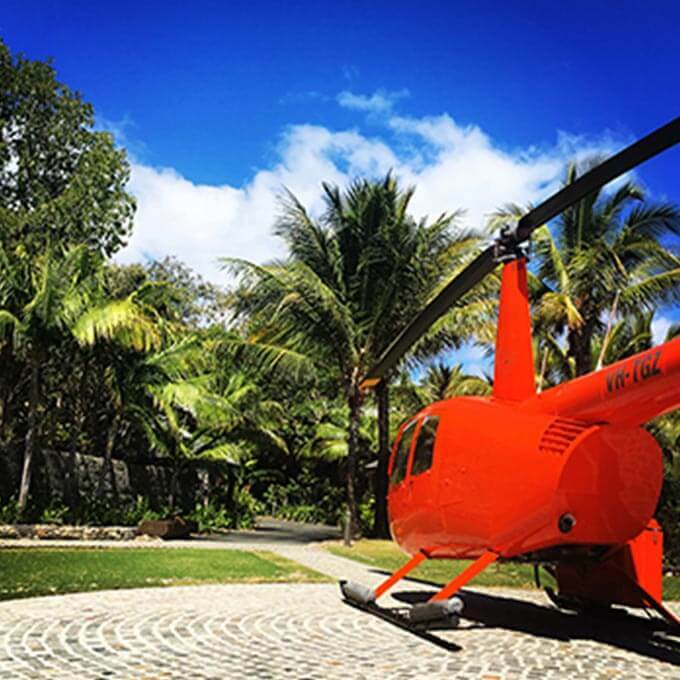 Experience an exhilarating helicopter tour, perfect for 2-3 people. 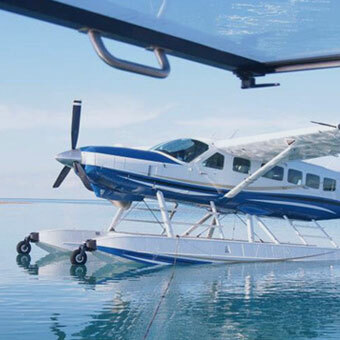 For a minimum of 4 people, we offer a variety of fantastic seaplane tours. 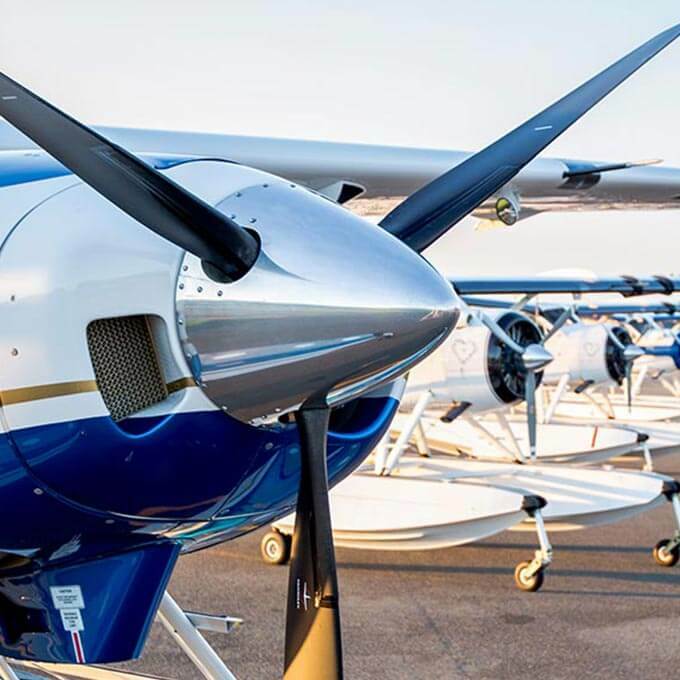 Experience a fantastic non-stop express scenic flight for 4 people. 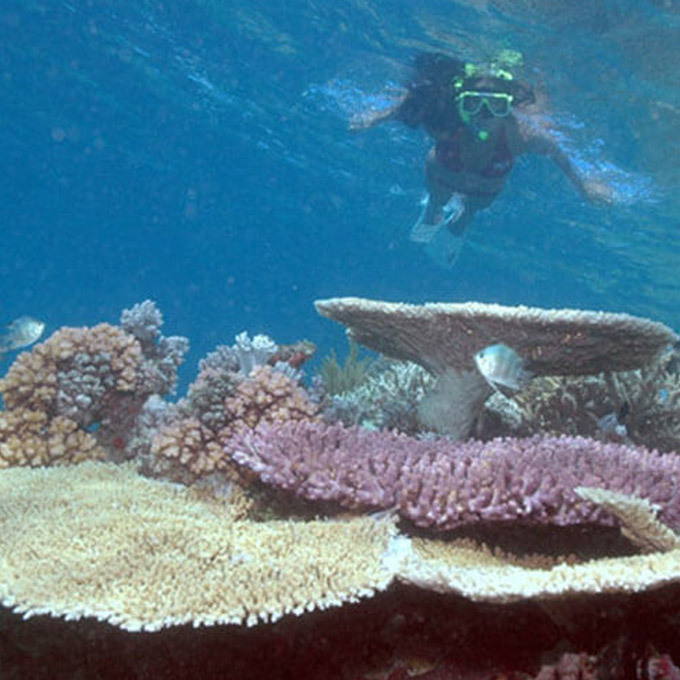 Experience the world-famous underwater landscape of the Great Barrier Reef. 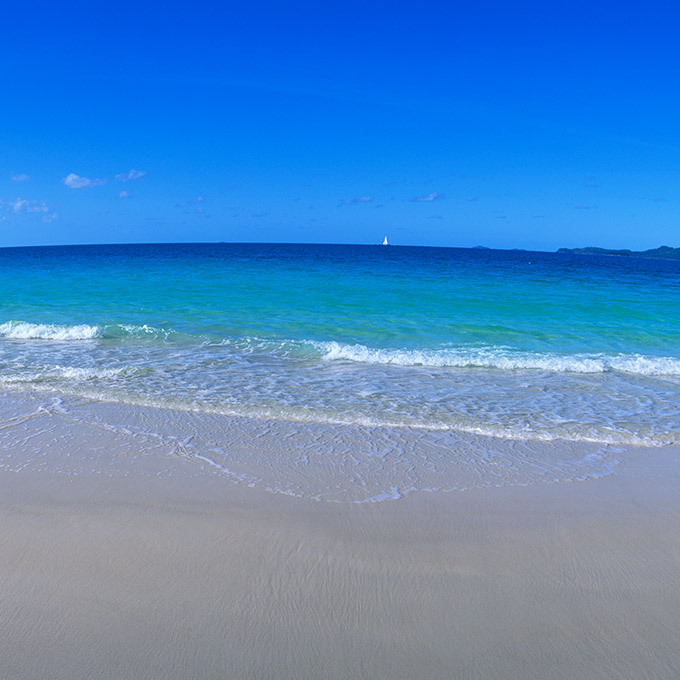 Don’t miss out on a visit to one of the most beautiful beaches in the world. 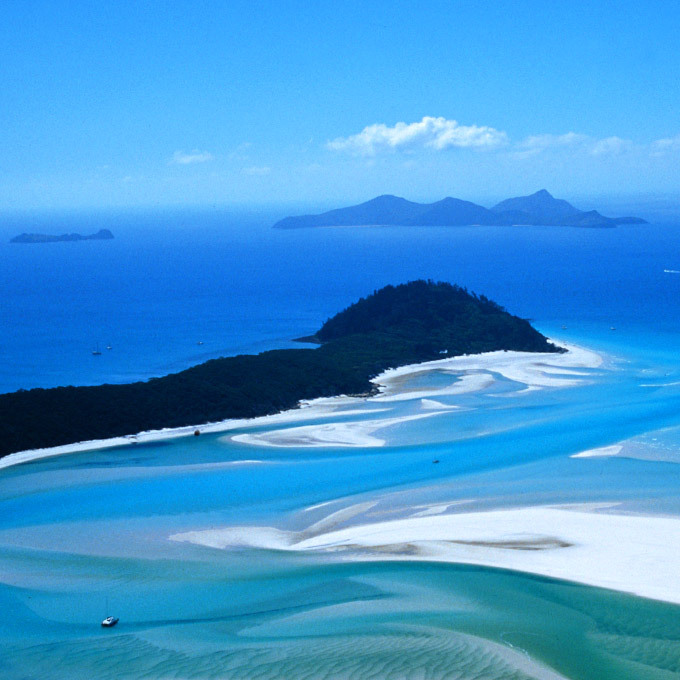 Take in the incredible scenic landscape over the Whitsundays region.